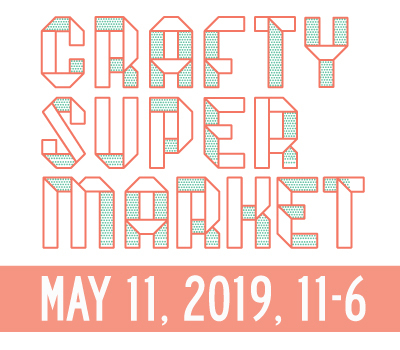 upcoming craft shows! | crafty supermarket! 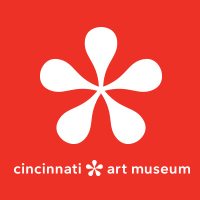 There are a few big craft shows gearing up for this fall in nearby cities as well as here in Cincinnati. All of these indie craft shows are big and within driving distance of Cincinnati, so if you’re into a road trip, you should totally go! 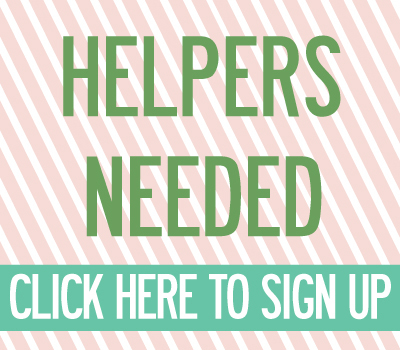 Crafter applications due July 25 — note: you have to apply via snail mail! Crafter application goes live August 1! ← Free screening of Handmade Nation!